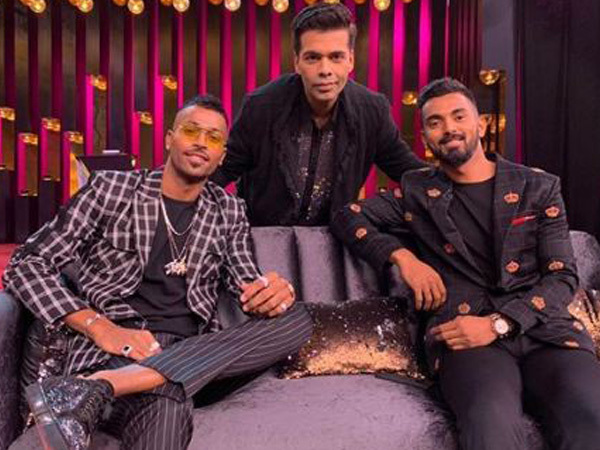 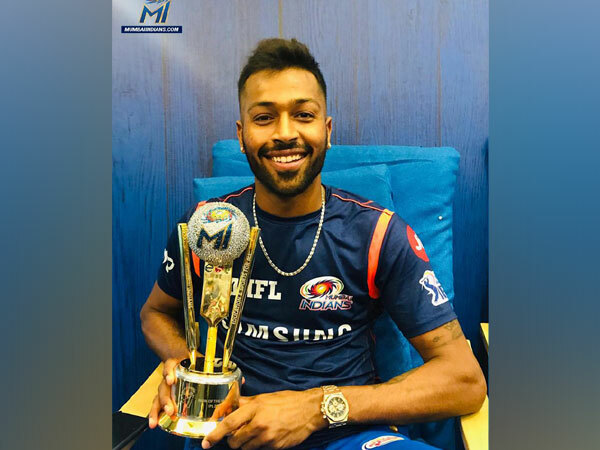 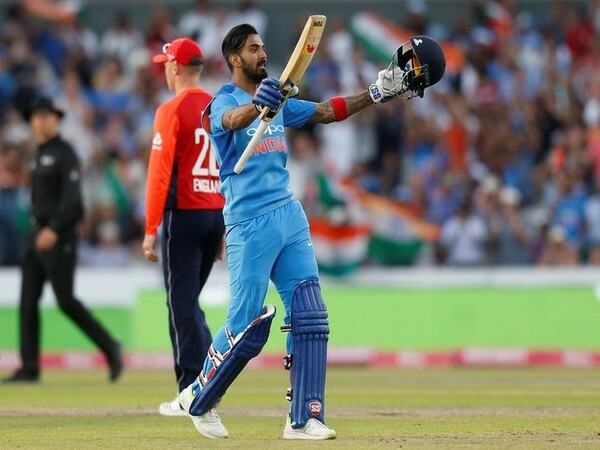 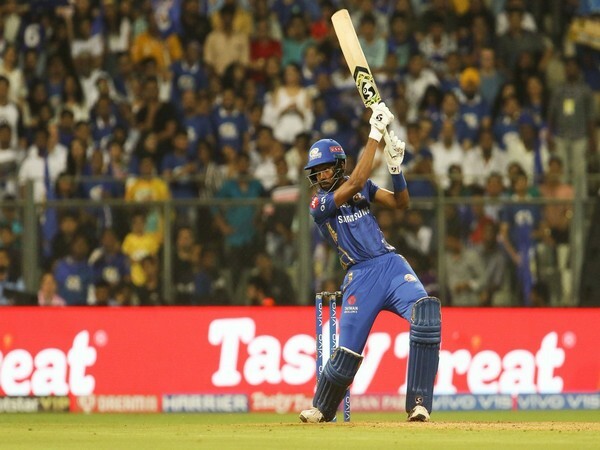 Mumbai (India), Apr 10 (ANI): Justice DK Jain, the Board of Control for Cricket in India (BCCI) on Wednesday said that both Hardik Pandya and KL Rahul met him and explained their involvement in television chat show 'Koffee with Karan'. 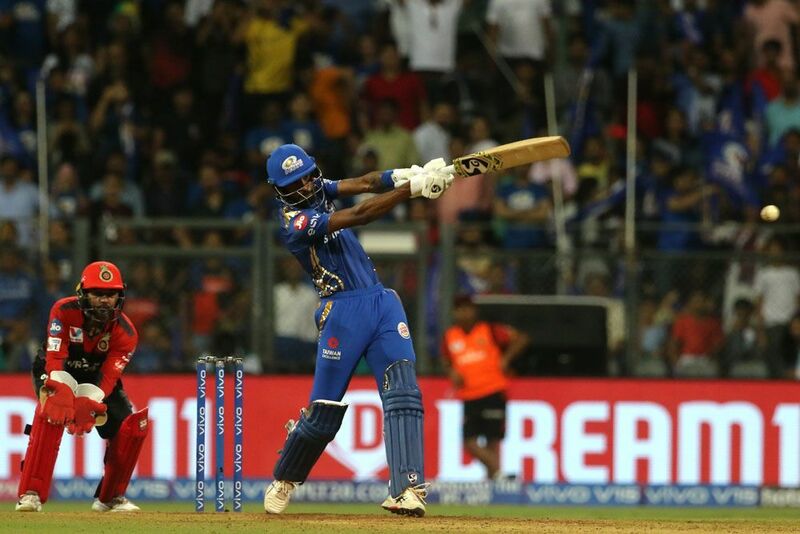 Mumbai [India], Apr 10 (ANI): Indian batsman KL Rahul, will be deposed before Board of Control for Cricket in India (BCCI) Ombudsman DK Jain in Mumbai on Wednesday for making sexist comments on a TV show. 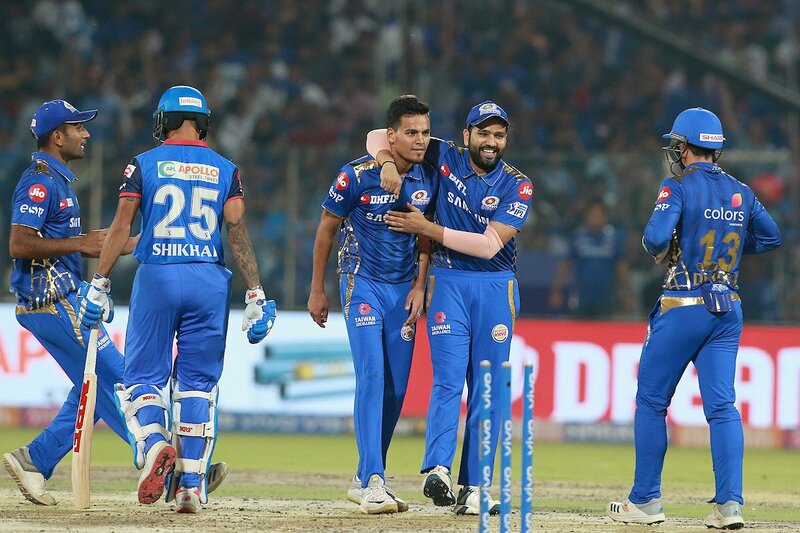 New Delhi [India], Mar 14 (ANI): Australia outplayed India on Wednesday by 35 runs in the final ODI of the five-match series that they won 3-2 in New Delhi.